PLEASE NOTE: Our office will be closed Friday, April 19th for Good Friday. 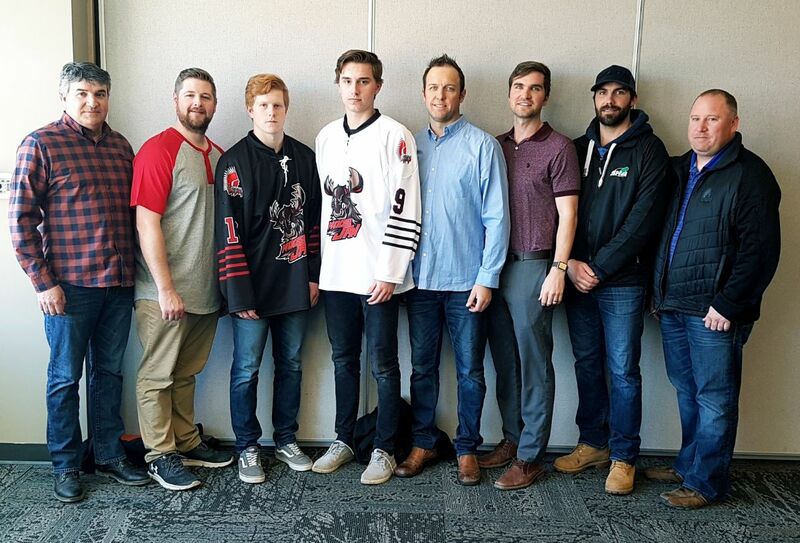 Patrick Boyle, Moose Jaw Hockey Association President, announced a renewed partnership and sponsorship which sees the Midget AAA program re-branded as the MOOSE JAW AAA WARRIORS. 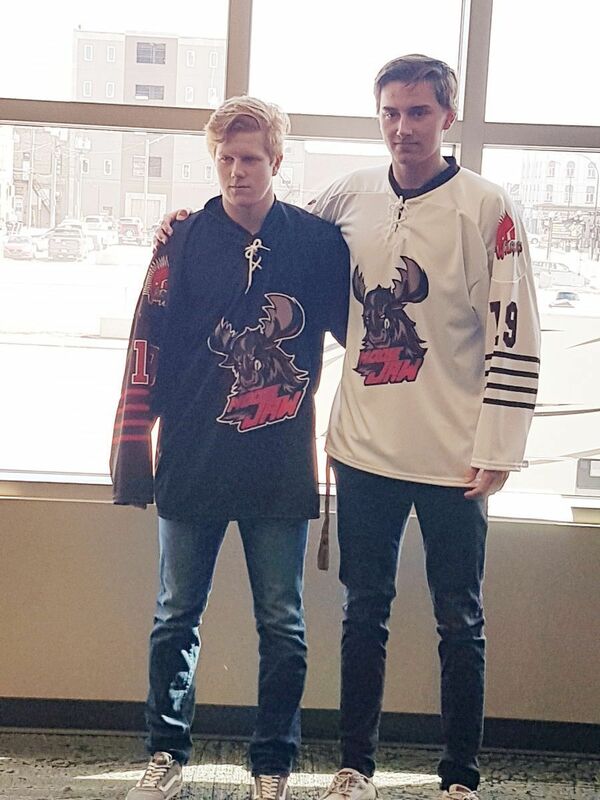 The announcement was made earlier today with AAA players Steven Kesslering and Ben Wourms displaying the new Moose Jaw AAA Warriors Jersey (below left pic), with the new coaching staff. The Governments of Canada and Saskatchewan are collaborating with Habitat for Humanity (Habitat) in Moose Jaw to help support another Saskatchewan family in need of a safe and affordable place to call home. Ralph Goodale, Minister of Public Safety and Emergency Preparedness, on behalf of Jean-Yves Duclos, Minister of Families, Children and Social Development and Minister Responsible for Canada Mortgage and Housing Corporation, and Member of the Legislative Assembly for Moose Jaw Wakamow Greg Lawrence on behalf of Social Services Minister and Minister Responsible for Saskatchewan Housing Corporation Paul Merriman, officially announced the construction of the Habitat for Humanity home today. This Habitat for Humanity build consists of a three-bedroom, two-storey home located at 914 Ominica Street West. Together, the main and upper floors of the home will total approximately 1,456 square feet or 135 square metres. Each partner family selected by Habitat contributes 500 partnering hours in building their home or other Habitat homes. The family purchases their home at fair market value, paying an interest-free, zero down-payment mortgage set at 25 per cent of their annual gross income. Upon completion, the affordable no-interest mortgage is provided by Habitat to partner families with mortgage payments going back for future builds. To learn more about Habitat for Humanity and their work across Saskatchewan, visit www.habitat.ca. The Government of Canada, through Canada and Mortgage Housing Corporation (CMHC), along with the Government of Saskatchewan, through Saskatchewan Housing Corporation, are jointly contributing $65,000 to build the home through the 2014-2019 Investment in Affordable Housing Agreement. The Government of Canada is currently rolling out its National Housing Strategy, an ambitious 10-year, $40 billion plan that will create 100,000 new housing units and lift 530,000 families out of housing need, as well as repair and renew more than 300,000 housing units and reduce chronic homelessness by 50 per cent. The province’s overall commitment to Habitat totals $10.85 million since March 2009. This investment supports Saskatchewan’s Housing Strategy goals of ensuring Saskatchewan people have access to affordable, safe, secure and stable housing. As Canada’s authority on housing, CMHC contributes to the stability of the housing market and financial system, provides support for Canadians in housing need, and offers unbiased housing research and advice to all levels of Canadian government, consumers and the housing industry. 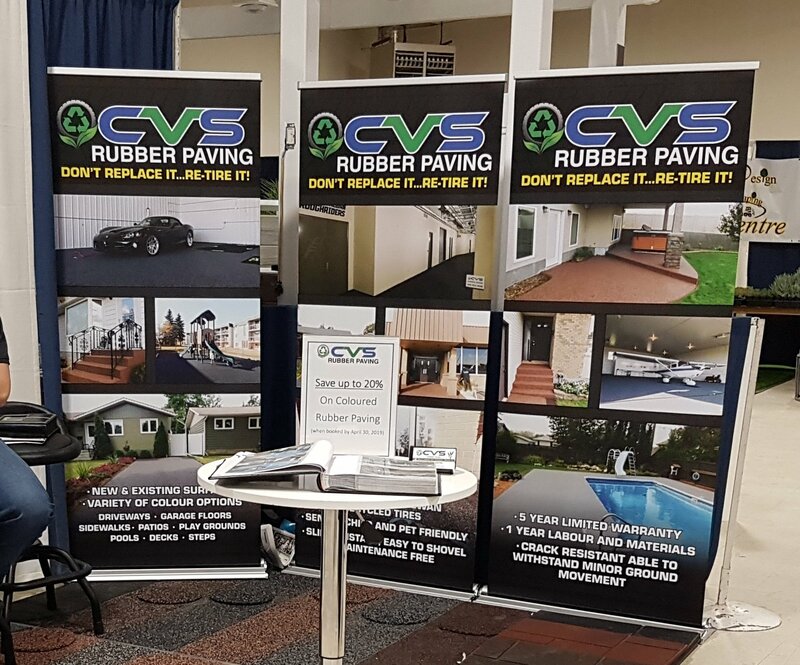 For more information, please visit www.cmhc.ca or follow us on Twitter, Instagram, YouTube, LinkedIn and Facebook. To find out more about the National Housing Strategy, visit www.placetocallhome.ca. 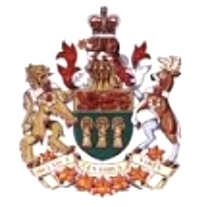 In October 2012, the Government of Saskatchewan released the Saskatchewan Plan for Growth: Vision 2020 and Beyond, which sets out the government’s vision for a province of 1.2 million people by 2020. 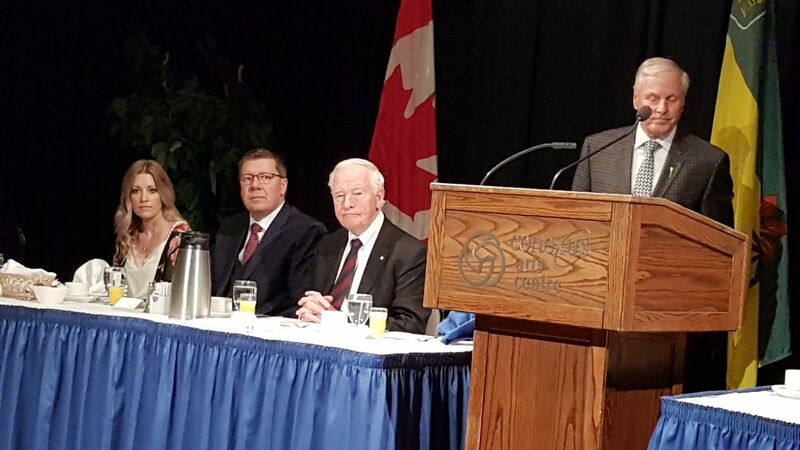 The plan identifies principles, goals and actions to ensure Saskatchewan is capturing the opportunities and meeting the challenges of a growing province. Since 2007, the Government of Saskatchewan has invested more than $780 million to develop or repair more than 16,000 housing units across our province. To learn more, visit www.saskatchewan.ca. 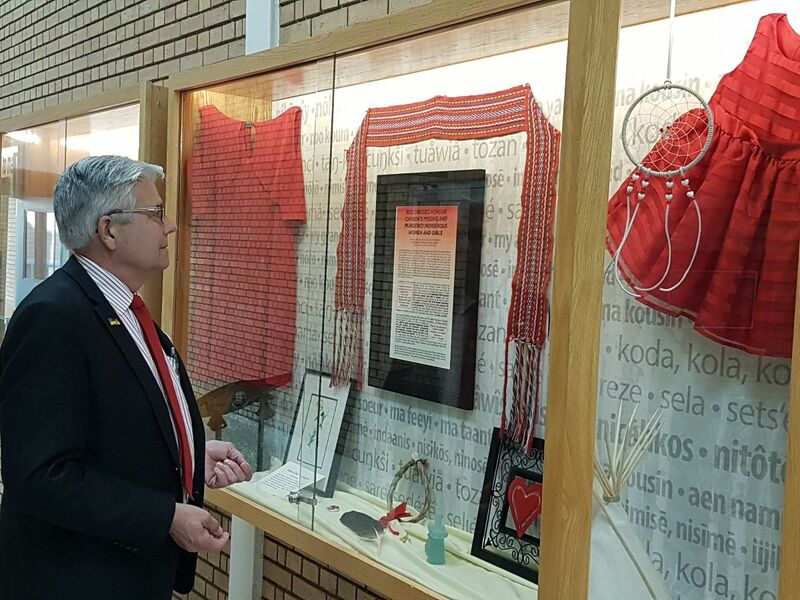 The Indigenous Strategy’s Moose Jaw Campus, local advisory Committee hosted an unveiling ceremony on Tuesday to reveal a permanent display that pays tribute to the Missing and Murdered Indigenous Women and Girls (ie, MMIWG) REDress campaign. Saskatchewan workers and businesses continue to drive job growth across the province. Nearly 10,000 new jobs in the past year means Saskatchewan people can look forward to more opportunities for their families and communities. In March – before the Trudeau carbon tax came into effect – Saskatchewan posted the second-lowest unemployment rate in the nation, its lowest since August 2015. While this is good news, the federal government’s carbon tax, along with Bills C-69 and C-48, threaten jobs and the momentum our economy continues to show. 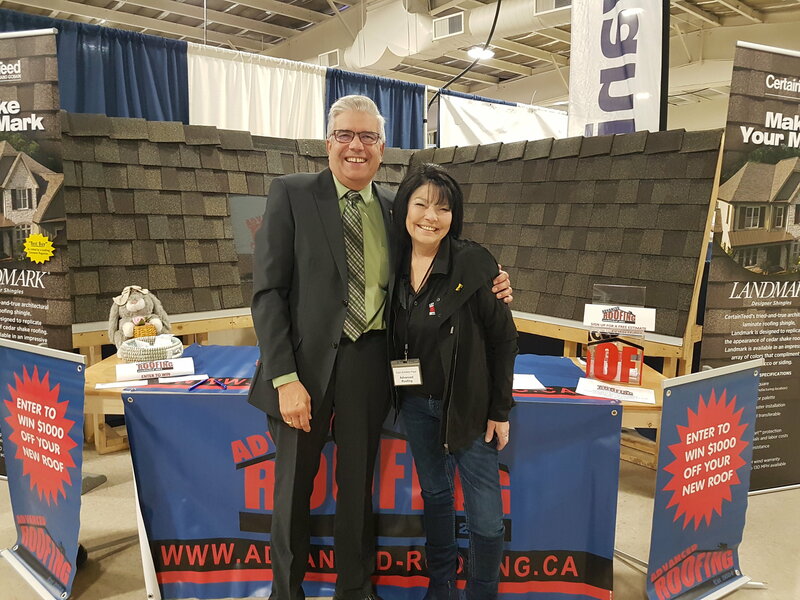 The recent Regina Rally Against the Carbon Tax was an opportunity to stand up for the industries that drive growth, to say no to the Trudeau carbon tax, no to federal government’s harmful anti-pipeline and anti-tanker bills, and to stand up for Saskatchewan. That’s what the rally was about, despite what the NDP is suggesting. 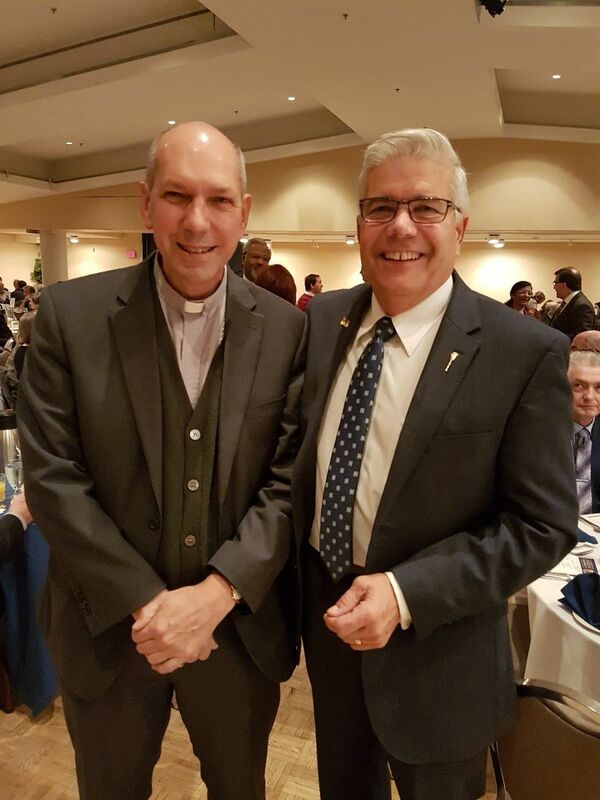 Even now that the rally is over, the NDP Leader continues to repeat bizarre allegations that the rally was about spreading hatred against minorities. It is unbelievable how far the Leader of the Opposition is willing to go to discredit and smear the hard-working women and men standing up for jobs and opportunity for our families. If the NDP were to form government, our progress would be hindered. Not only does the NDP support the job-killing Trudeau carbon tax, their Leader would also send our province in to crippling debt with an additional $2.5 billion in new spending every year. While the Saskatchewan NDP stands with Justin Trudeau, you can count on your Saskatchewan Party MLAs to keep standing up for our province’s economy, our jobs and the industries that provide them, and for a brighter future for our families. The future of education in Saskatchewan is the focus of a new online survey. Students, parents, educators and school staff are being encouraged to participate at saskatchewan.ca/government/public-consultations/provincial-education-plan. As engagement sessions with education partners occur, school divisions are also creating opportunities for parents and students to participate in person. The feedback provided will be used to help develop a provincial education plan that ensures schools are on the right path to meet the needs of students as we look toward the next decade. 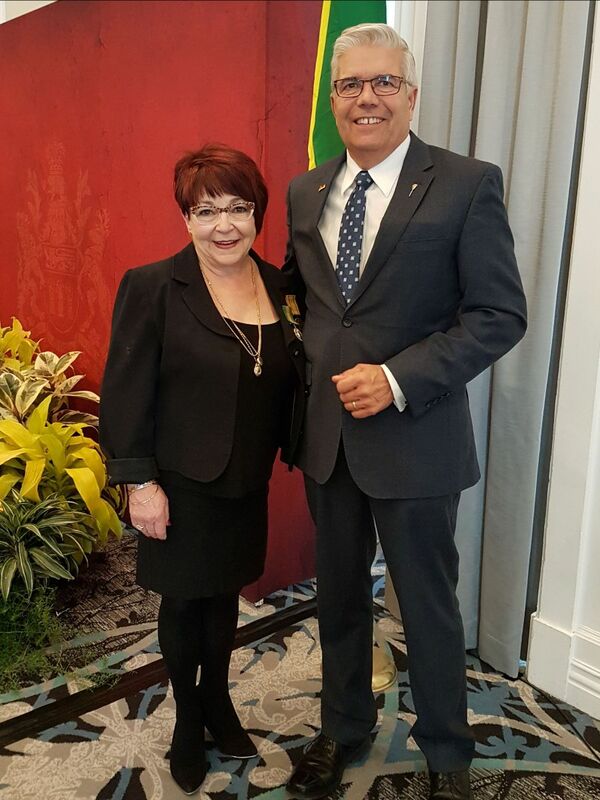 As part of National Volunteer Week, 15 worthy individuals from across the province were recently presented with Saskatchewan Volunteer Medals – an award given to extraordinary citizens for their outstanding contributions to the province. Volunteers make a difference by giving back to their communities in a variety of ways. Saskatchewan communities, particularly in rural areas, rely heavily on volunteers to respond to emergency situations. These volunteers put themselves at risk to protect the safety and well-being of others, and to respond to mass tragedies. The words thank you seem inadequate in expressing our gratitude for the service and peace of mind provided by volunteer firefighters, first responders and search and rescue members. In recognition of their contributions, the Government of Saskatchewan is introducing new tax credits beginning in the 2020 taxation year. Individuals who perform at least 200 hours of eligible volunteer services in a year, as certified by the organization managing the volunteer services, will be able to claim a $3,000 tax credit amount. These tax credits will acknowledge the difficult and demanding work of these individuals, recognize their ongoing training to be prepared for the call of duty, and hopefully encourage others to step into these volunteer roles to serve alongside their neighbours, which will enhance public safety in our communities. 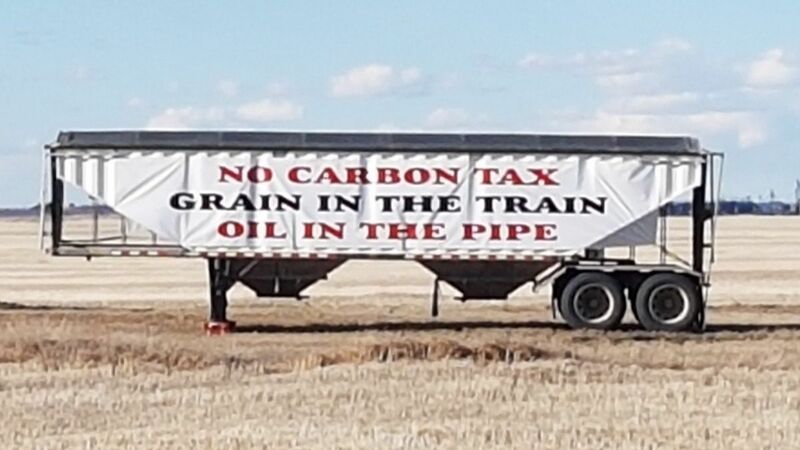 Sign on side of trailer along the TransCanada Highway. 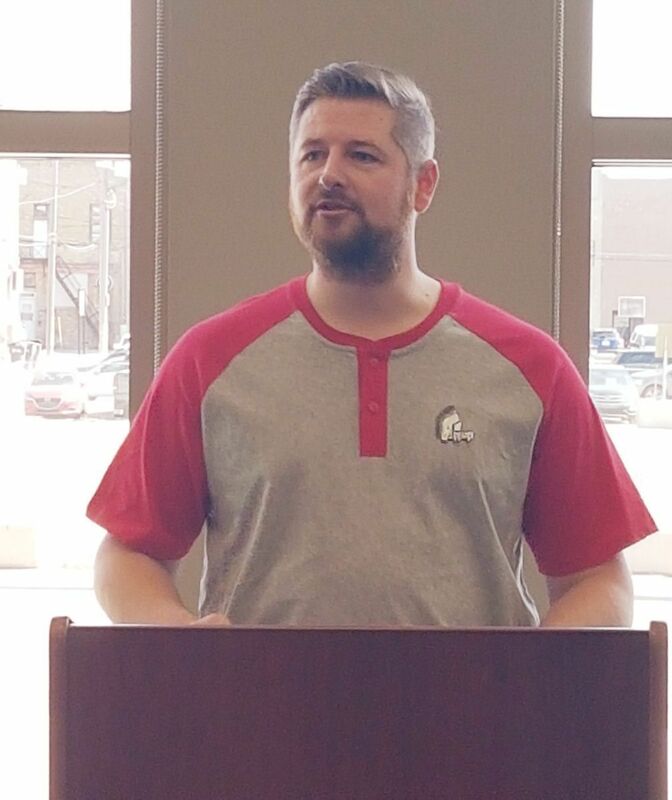 The April public offering of Saskatchewan’s Crown petroleum and natural gas rights held on April 9, the first offering of the 2019-20 fiscal year, raised a total of $1.5 million for the province and was focused on the Swift Current area. The public offering on April 9 saw 38 leases purchased, totalling 5,595.875 hectares. The Swift Current area received the most attention, with 14 leases, totalling 2,106.288 hectares, being sold for $914,349.97. On both a fiscal and calendar year basis, Saskatchewan continues to post the highest average-per-hectare revenues among the western provinces—a clear indicator of Saskatchewan’s continuing competitiveness and status as a jurisdiction of choice for the industry. Three leases posted in the Gull Lake area and prospective for oil in the Upper Shaunavon area were purchased for a total of $527,384.24. Millennium Land (444) Ltd., Millennium Land (555) Ltd. and Canada West Land Services Ltd. each purchased one of these leases. The highest bonus bid was $221,322.02 for 129.360 hectares located south of Gull Lake. This parcel, which also received the highest dollars per hectare at $1,710.90 per hectare, was purchased by Millennium Land (444) Ltd. which was the top bidder in this public offering, picking up four leases totalling 912.976 hectares for $416,196.81. The scheduled date for the next public offering will be June 4, 2019. Christine Boyczuk receives the Saskatchewan Volunteer Medal award. Congratulations Christine and thank you for all you do in our community. At a ceremony held today Lieutenant Governor W. Thomas Molloy presented 15 worthy individuals with the Saskatchewan Volunteer Medal. This morning the recipients were presented the Saskatchewan Volunteer Medal during a ceremony at the Hotel Saskatchewan. The ceremony coincided with National Volunteer Week. 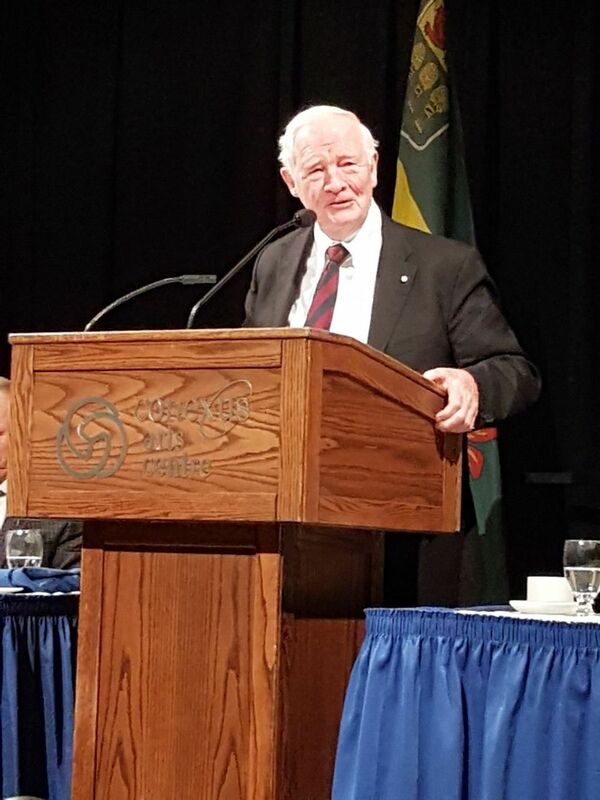 Since its establishment in 1995, the Saskatchewan Volunteer Medal has been awarded to extraordinary citizens across the province for their outstanding contributions to Saskatchewan. Today’s recipients join the ranks of 204 exemplary volunteers recognized in previous years. For more information about the Saskatchewan Volunteer Medal or to nominate someone for other Saskatchewan Honours and Awards, visit www.saskatchewan.ca/honoursawards. 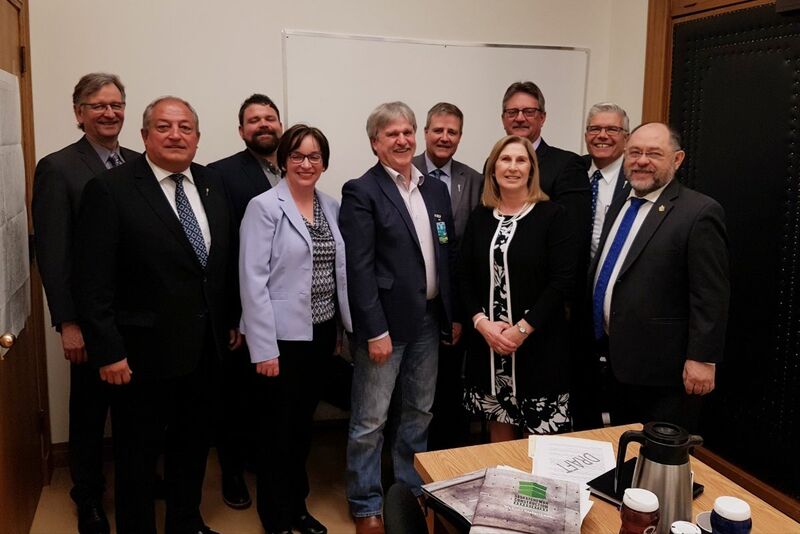 Discussion on the saskatchewan construction sector with the Government Caucus Economy Committee. The Government of Saskatchewan released its first climate resilience report today, with measures that demonstrate how the province is increasing resilience to climate change. The report covers five key areas: natural systems, physical infrastructure, economic sustainability, community preparedness and human well-being. The Climate Resilience Measurement Framework, released in November 2018, is a commitment in the province’s Prairie Resilience climate change strategy. This first report identifies targets, baselines, historical trends and the current status for 25 measures of resilience. The measures are classified in one of three ways: good (showing desired trend), fair (maintaining or mixed trend) or poor (undesirable trend). Saskatchewan continues to sequester significant amounts of soil organic matter, an indicator of soil productivity and carbon sequestered in provincial soil. We are increasing the number of culverts on the national highway system to meet a new provincial flood standard. This makes the province’s transportation network more resilient to extreme weather events. We are reducing the intensity of greenhouse gas emissions per unit of gross domestic product, which indicates our industries are becoming more environmentally efficient and cost-effective. We are increasing the area of Crown land with wildfire fuel management practices, which reduces the risk of wildfire to northern communities. Efforts will continue to increase the amount of renewable energy sources as part of our provincial electricity mix, with a goal of up to 50 per cent of provincial electricity generation capacity from renewables by 2030. We will increase the number of communities with active surveillance for mosquito- and tick-borne disease, both indicators of changing climates and conditions. We will continue to look at options to reduce energy consumption and greenhouse gas emissions from government-owned buildings. The province will continue to track and annually report on the climate resilience measures to better understand Saskatchewan’s resilience to climate change, and to identify areas of further focus and improvement. The province’s first annual Climate Resilience Measurement Framework report and full Prairie Resilience climate change strategy are available at www.saskatchewan.ca/climate-change. Presenting the NEW BUSINESS VENTURE AWARD with Pete (Warriors) to 4 Plants Indoor Gardening Supply. Congratulations to all the nominees and award winners. 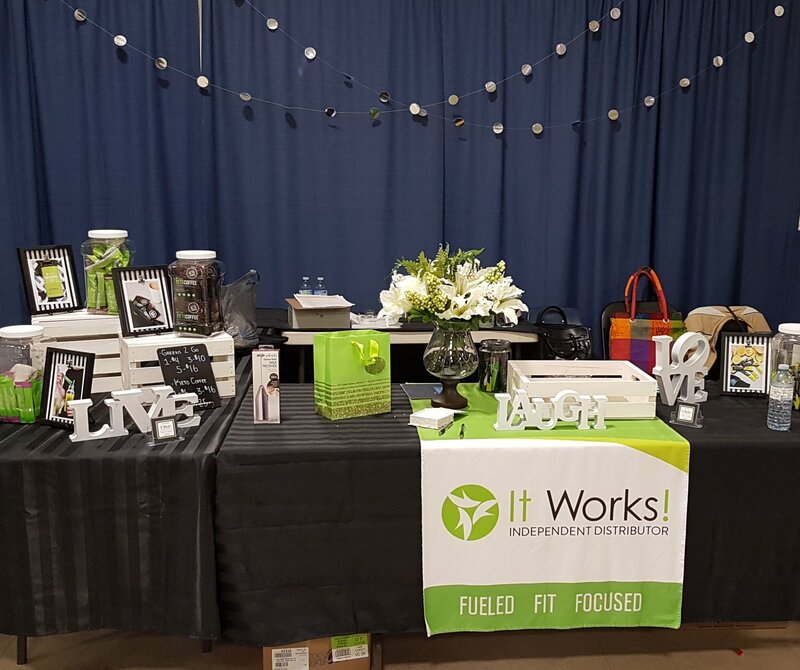 Thank you Moose Jaw Chamber of Commerce for hosting the awards and to all sponsors for your support and generosity making this event successful. 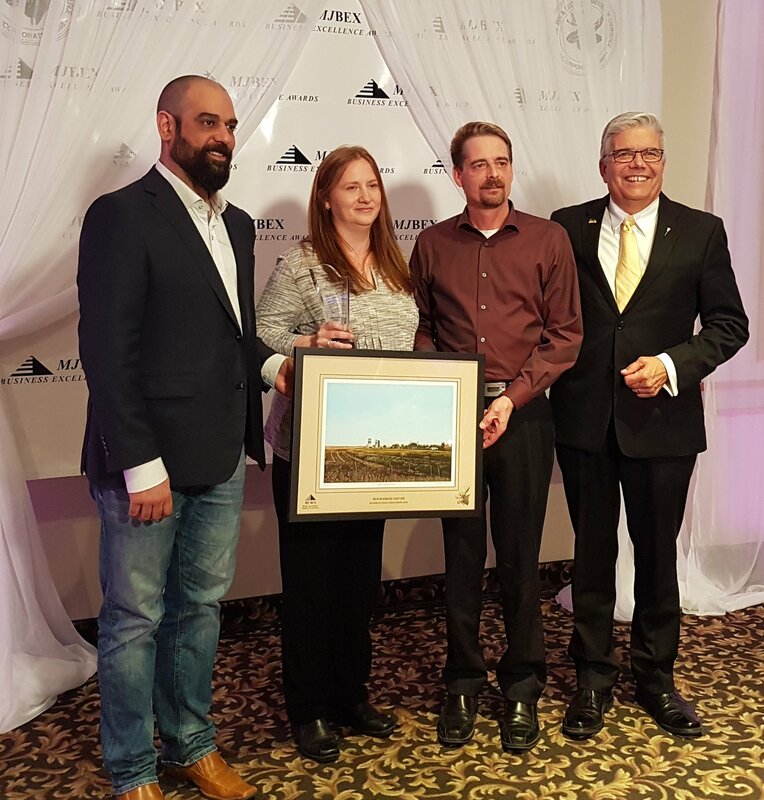 Saskatchewan’s tourism sector honoured businesses and individuals at the 30th annual Saskatchewan Tourism Awards of Excellence Gala, which was celebrated in Saskatoon on April 11 at TCU Place. Detailed information on each category winner is available at www.Industry.TourismSaskatchewan.com. Time: 1:00 – 4:30 p.m.
For children 7 and under, Regular admission applies. PLEASE NOTE: OUR OFFICE IS CLOSED FRIDAY, APRIL 19 FOR GOOD FRIDAY.